The Center for Excellence in Teaching & Learning (CETL) is conducting a pilot called Domain of One’s Own. Domain of One’s Own allows students, faculty, and staff the opportunity to create a digital presence through various digital mediums such as blogs, archives, and wikis using apps like WordPress, Omeka, and Scalar. 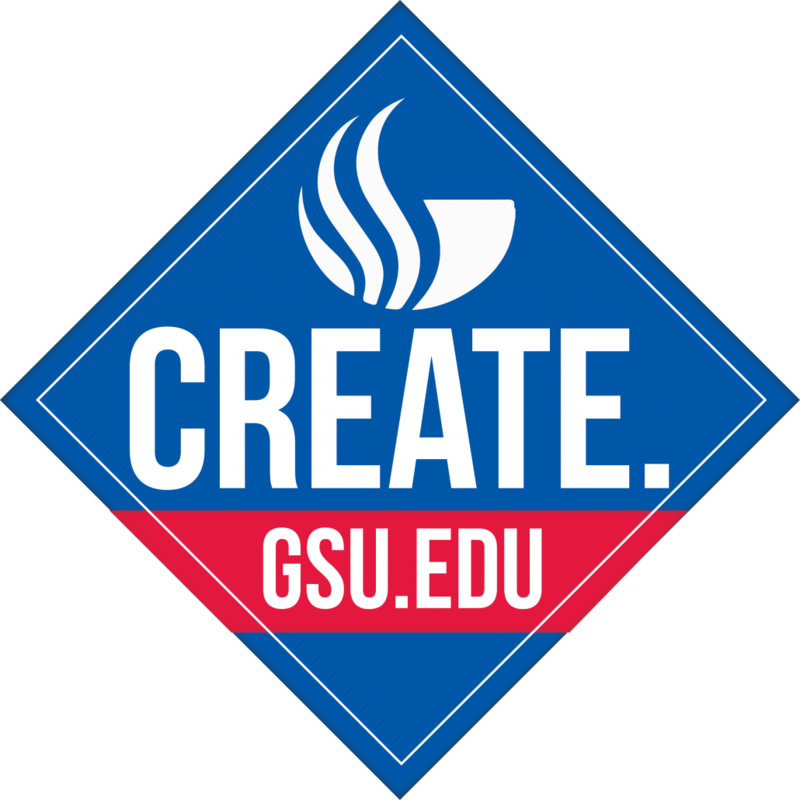 Each user will have the opportunity to author and administer his or her own website and take it with them when leaving GSU.